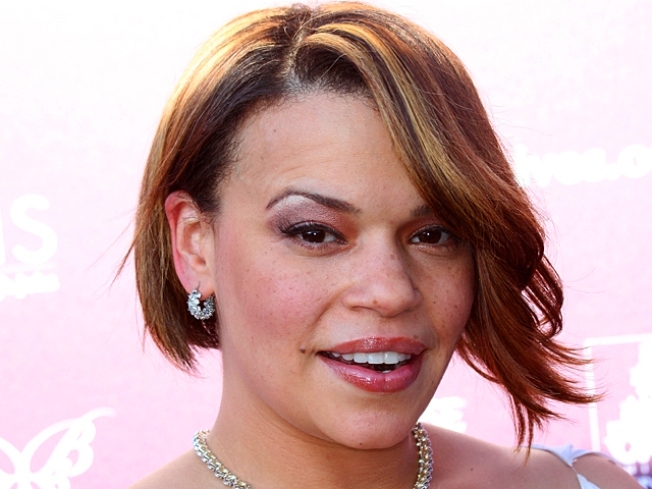 Recording artist Faith Evans was arrested Saturday for DUI charges in Los Angeles. Grammy-winner and widow of the Notorious B.I.G., Faith Evans, was arrested on suspicion of misdemeanor drunken driving Saturday night after she was stopped at a sobriety checkpoint in the Los Angeles area. 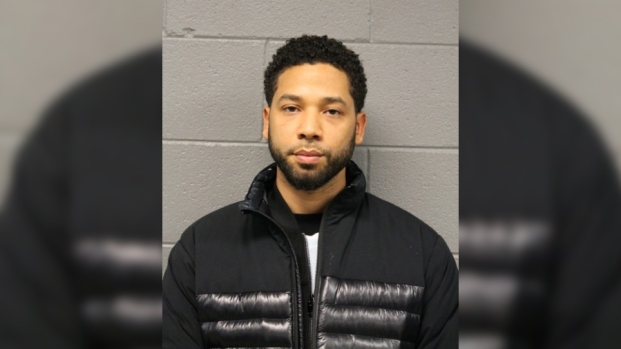 Los Angeles Police Department Officer Cleon Joseph confirmed the R&B singers arrest and said she was released Sunday morning on bail and her car was impounded, reported the AP. Saturday night's incident was not the former "First Lady of Hip Hop's" first run-in with the law. Back in 2004, Evans along with husband, Todd Russaw, were arrested on drug possession charges in Atlanta. To avoid going to trial and ultimately jail time, Evans entered a drug-abuse intervention program in 2004, reported MTV. The singer won a Grammy along with Diddy and 112 for her hit song, "I'll Be Missing You," a tribute to her late husband Christopher Wallace, the Notorious B.I.G. Evans is scheduled to release a new album in October and has reality TV show about her life in the works, said the AP.